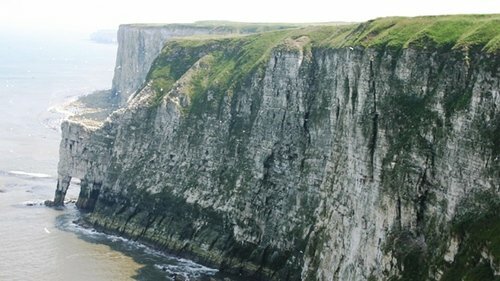 The Yorkshire Coast offers the perfect mixture of stunning shoreline and unspoilt moorland, combined together to create some of the most dramatic landscapes in the country. 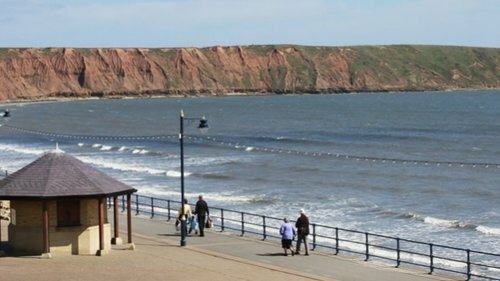 Whitby, Scarborough and Bridlington are three of the major resorts in the area, each providing a different seaside experience. 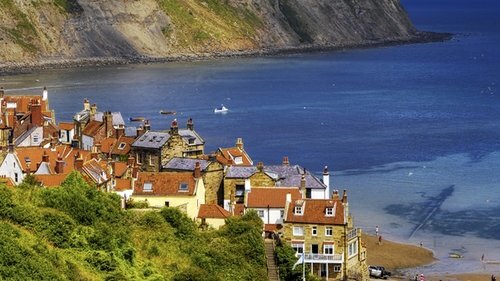 Whitby is an unusual yet fascinating place, steeped in history and gothic charm. 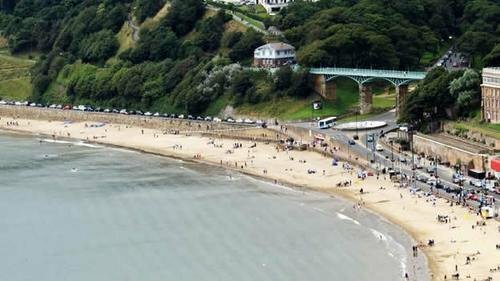 Scarborough is accredited with being the oldest seaside town in the world, so expect a very traditional trip with funfairs, amusements and seaside rock. 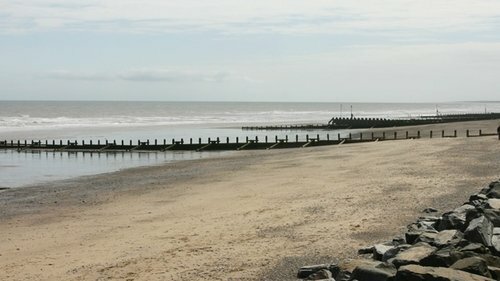 Bridlington on the other hand, offers bird watching, shows at The Spa and a range of traditional seaside activities. 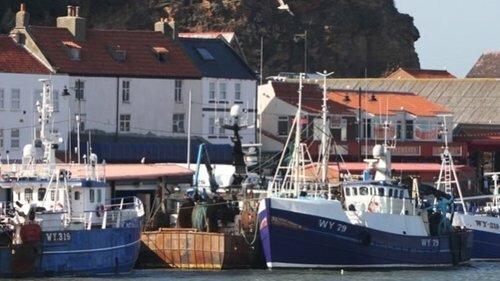 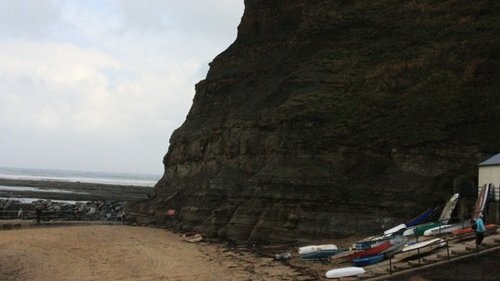 In addition, the Yorkshire Coast boasts plenty of other smaller towns and villages to discover, such as the rural Staithes and Runswick Bay or the charming Robin Hood’s Bay. 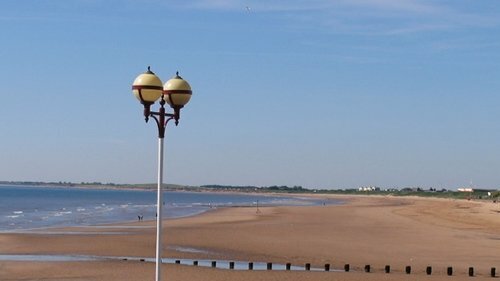 As well as this, the region has plenty to see and do including museums, galleries and castles or for the more adventurous: funfairs and theme parks! 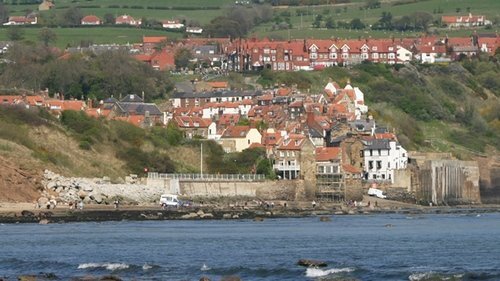 A strong network of ‘A’ roads will take you all over the Yorkshire Coast by car or good rail links are also available if you prefer.